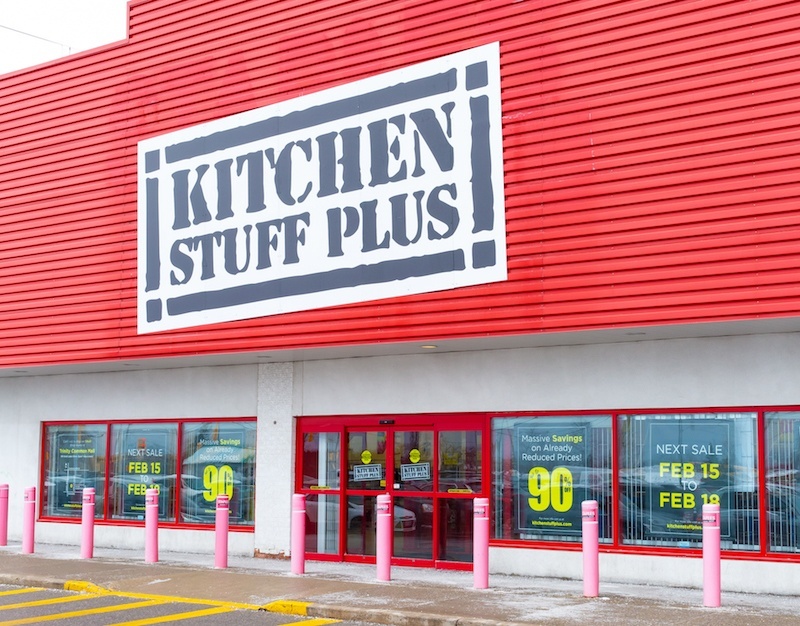 The doors to our spring Warehouse Sale are opening this Friday at both North York and Brampton locations! 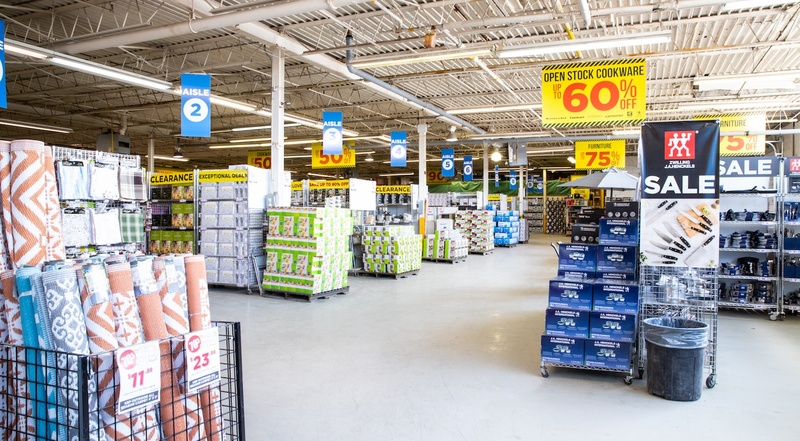 Whether you’re looking to get started on your summer entertaining or trying to score awesome deals on your everyday essentials, you’ll find tons of amazing prices at our Warehouse Sales! 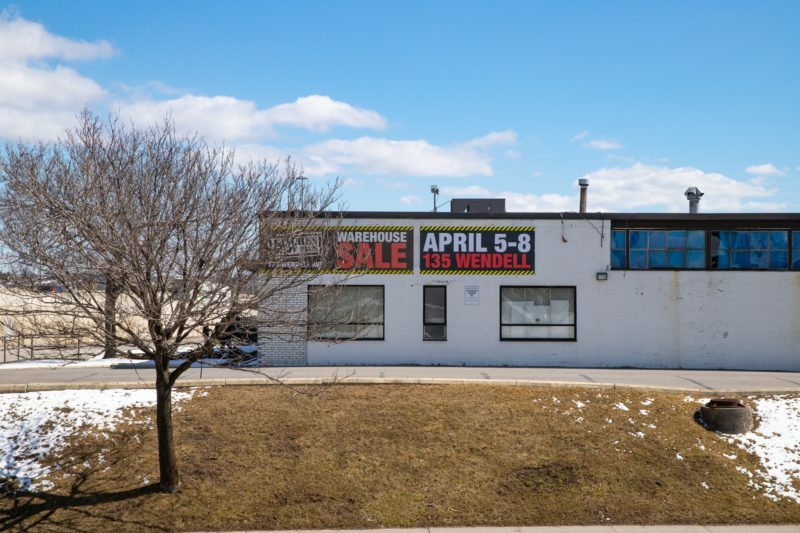 Join our Toronto or Brampton Warehouse Sale Facebook Events for reminders about the daily times and hours. 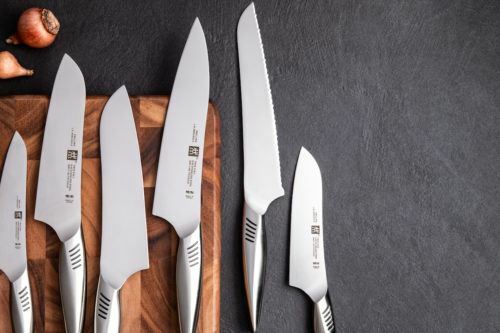 Spring is here and summer is just around the corner, which means now is the time to get started on your Easter and summer entertaining essentials! Get everything you need for Easter dining, hosting, and décor, and start preparing for your outdoor summer hosting. 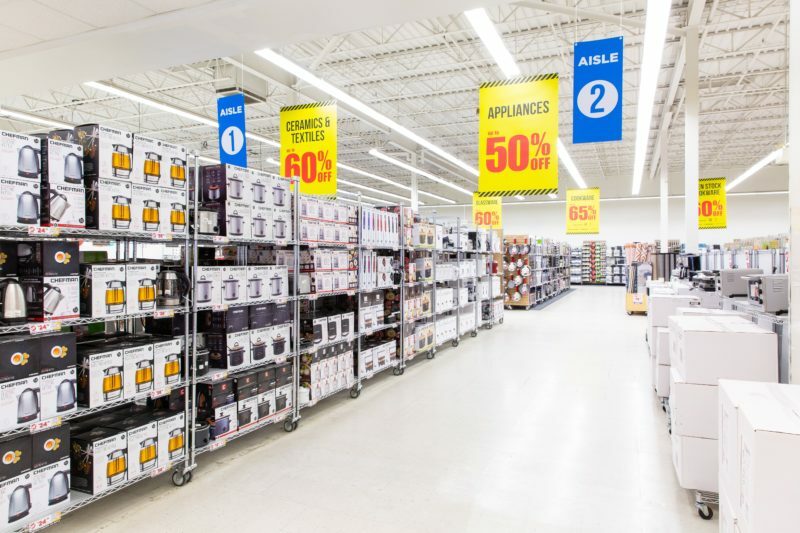 Our Warehouse Sales are always stocked with your favourite big brands like Cuisinart, ZWILLING J.A. 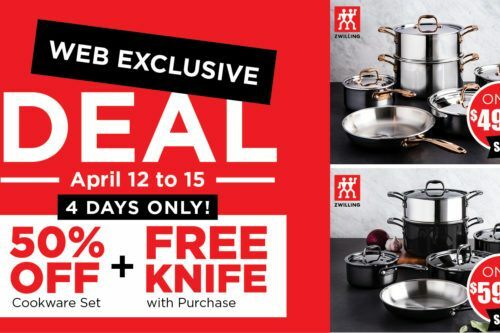 Henckels, Oster, T-fal, and many more! 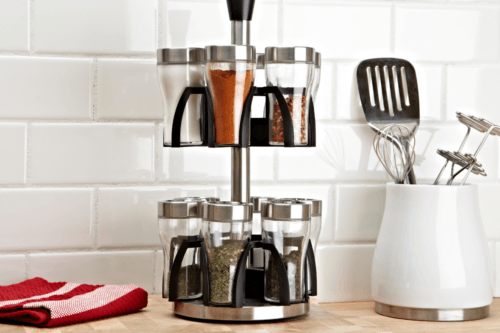 There’s also tons of savings on your daily essentials like cookware, glassware, and bakeware! 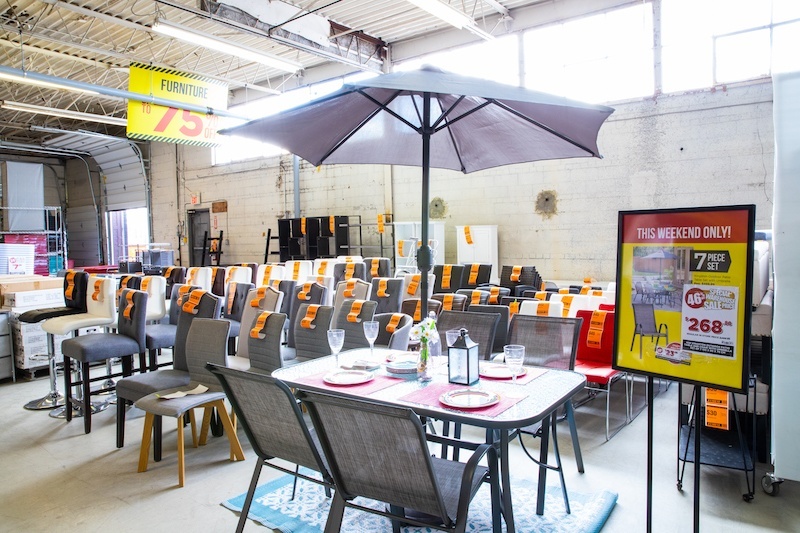 Along with our usual customer favourites, our April Warehouse Sale features exclusive items, like this patio set! This 7 piece outdoor dining set is 46% off (!!!) at both our North York and Brampton locations. Quantities ARE limited, so be sure to head there early if you’re eyeing this amazing deal. Looking for more patio options? Check out our new outdoor furniture collection, available at all our stores! We’re excited to see you at our April Warehouse Sale! Get there early to get the first choice of hundreds of unique items! We’ll be with you on Instagram on Friday to share deals and answer any questions you have! Share with us or tag us on Instagram @kspstuff to show us what you’ve found. 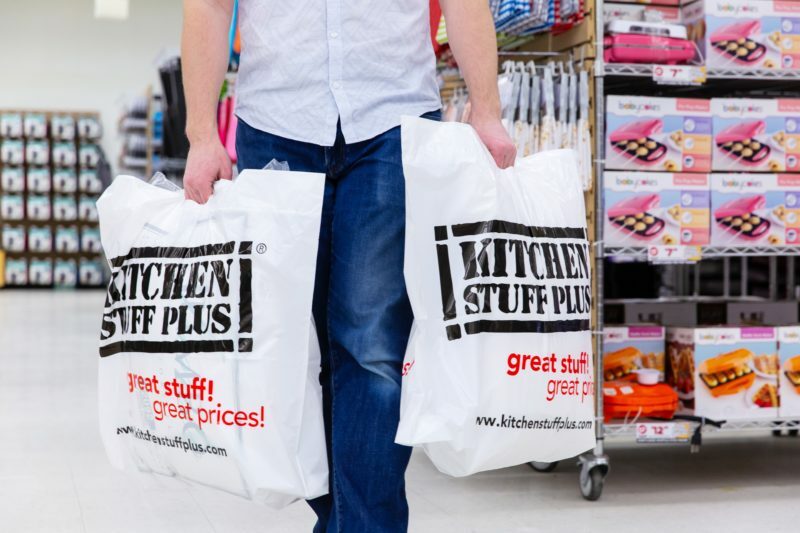 For hours and locations, visit kitchenstuffplus.com/warehouse-sale.